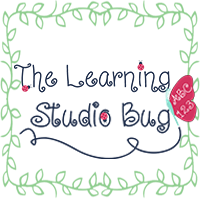 The Learning Studio Bug: It's Back To School Time! 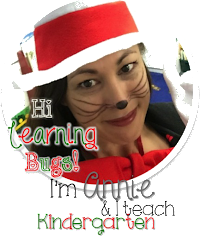 Getting "Geared Up" here to begin a new school year! 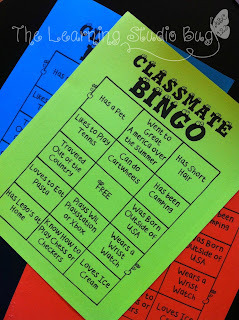 I'm planning some fun and exciting Getting~To~Know~You activities for my shining stars. 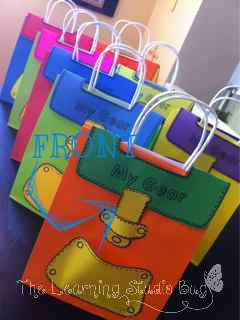 They will feel right at home when they step inside the classroom! And I can't wait to meet them! In addition to getting settled, taking a tour and sharing some very important school safety tips, we'll be mingling with our school friends and playing some Classmate Bingo. 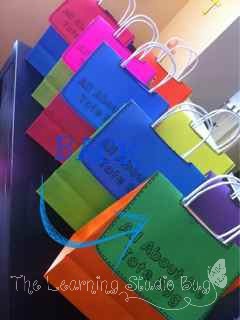 Our school stars will also have a chance to fill their All~About~Me~Tote Bags with all of their favorites things to share with each other. You can get both of these free at my Tpt venue. It's going to be A.Great.KickOff!! !